The name Ceibal derives from the Ceiba, a tree endemic to the region and the national symbol of Guatemala. 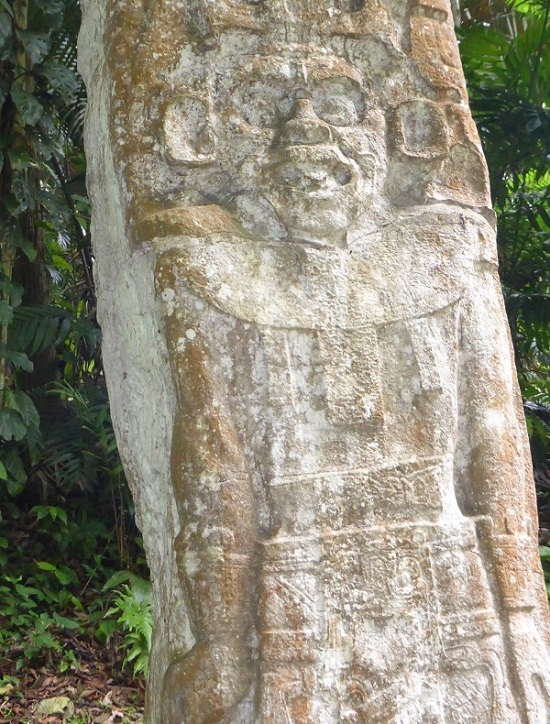 Ceibas were also considered sacred by the ancient Maya who believed that these enormous trees somehow connected the earth and sky. 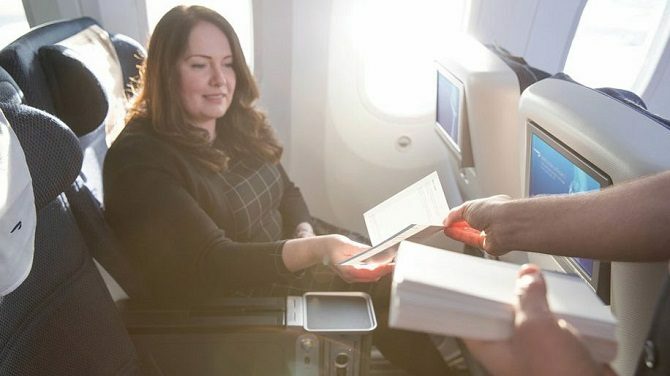 British Airways have recently announced further improvements to its World Traveller Plus cabin which will be introduced through 2019. 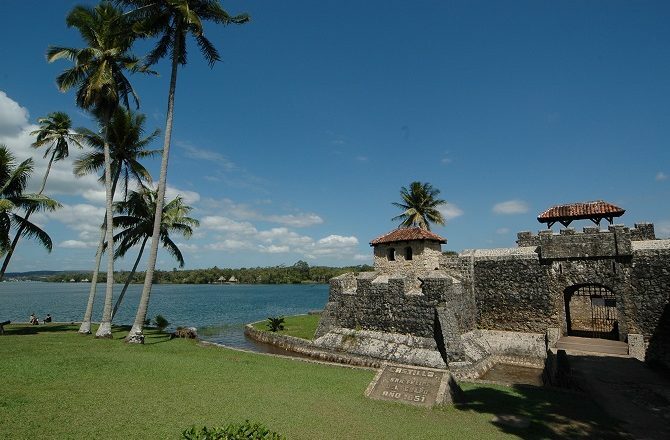 Castillo de San Felipe de Lara is a 17th century Spanish colonial fort, located at the head of a narrow channel where the Rio Dulce meets Laguna Izabal. 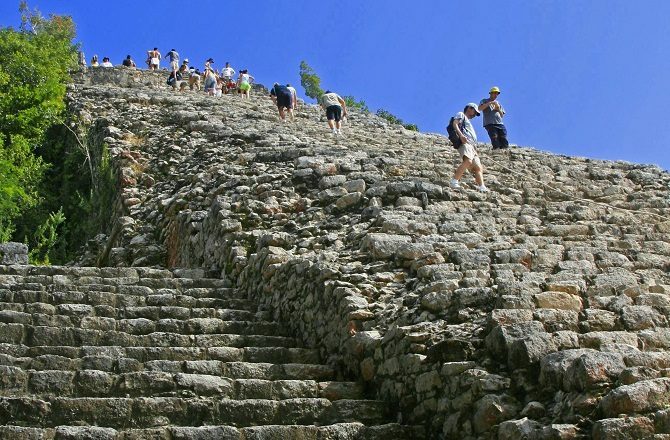 It might be just 27 miles inland from the Yucatan Peninsula’s fabled east coast, but the ancient Mayan city of Coba goes largely unnoticed by the beach brigade. 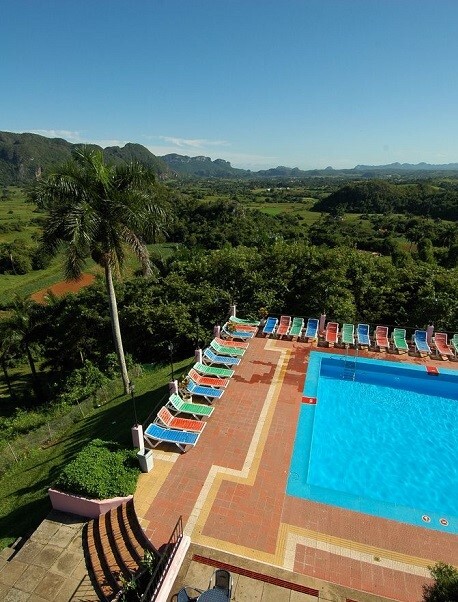 What comes to mind when you think of Cuba? 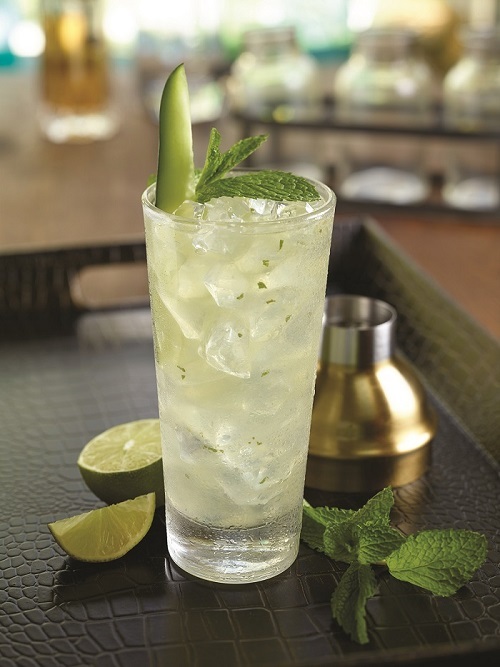 Perhaps music and dancing in a steamy basement bar, with a fat cigar in one hand and glass of rum in the other? Established in 1972, UNESCO World Heritage sites are locations of global significance, both cultural and / or natural. 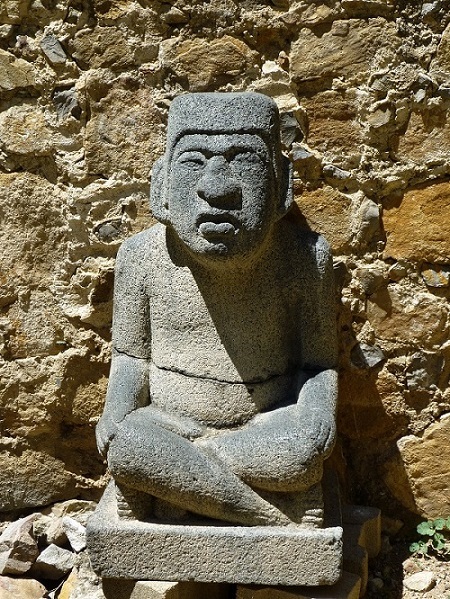 As of 2018 there were 35 World Heritage sites in Mexico of which 5 are located within the Yucatan Peninsula. 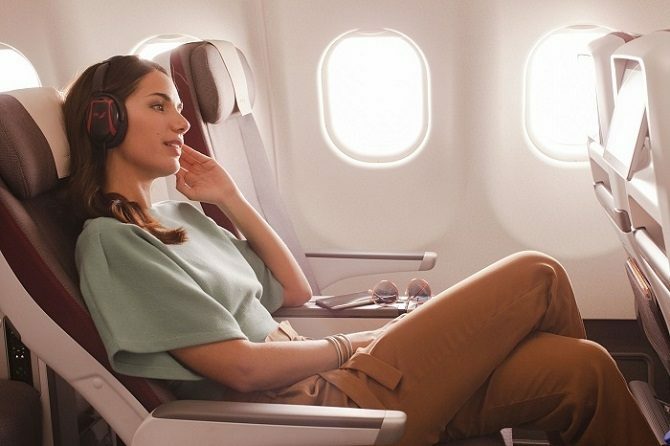 Spain’s largest airline, Iberia, has announced that it will be offering its new Premium Economy cabin on flights between Madrid & Havana. 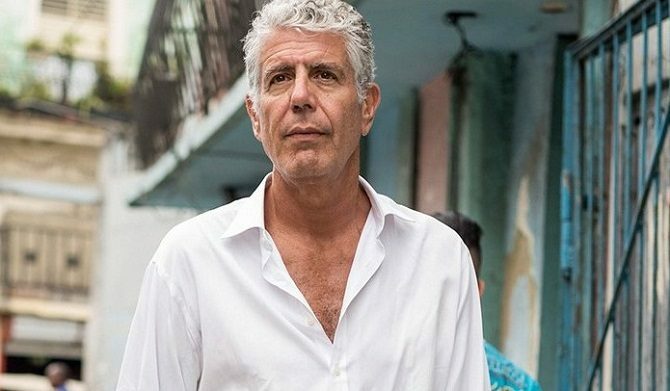 The sudden and tragic death of Anthony Bourdain earlier this year has had me watching pretty much the entire back catalogue of his eponymous Netflix show, ‘Anthony Bourdain Parts Unknown’. 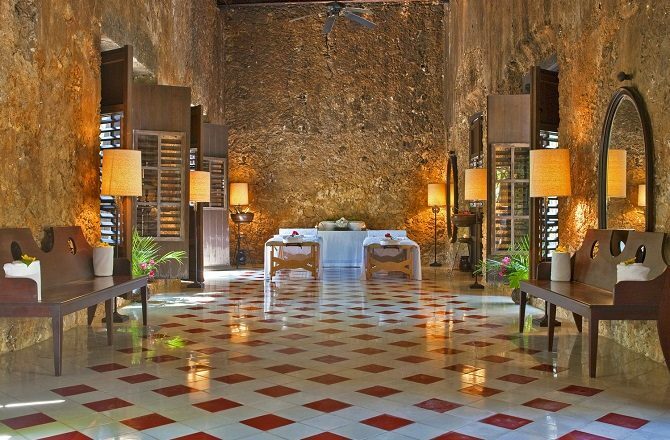 The Yucatan Peninsula is famous for its luxury, hacienda accommodation and, in my opinion, these are five of the best.